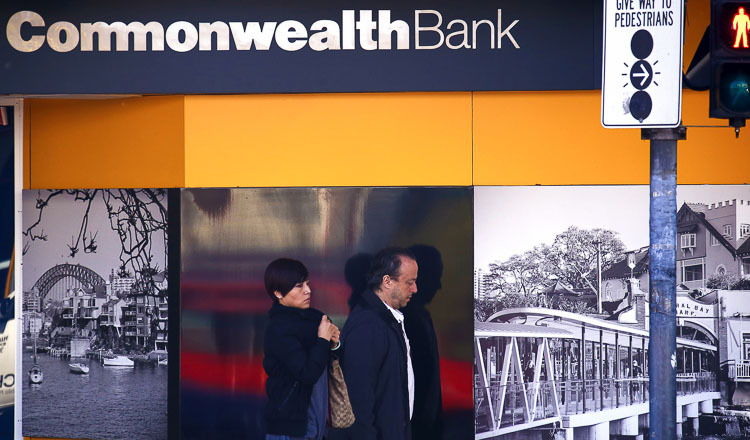 SYDNEY (Reuters) – Commonwealth Bank of Australia, the country’s biggest lender, announced a major board shake-up yesterday as it scrambles to shore up investor support following allegations it oversaw thousands of breaches of anti-money laundering rules. But the ouster of a third of the bank’s non-executive board, including the first two directors to leave since the allegations were made public on August 3, failed to impress shareholders as CBA stock touched 10-month intraday lows on the news. The board overhaul came as CBA faced the first day of court hearings into the allegations, and while it did not deny that illicit transfers had taken place, it said it would contest its level of responsibility. 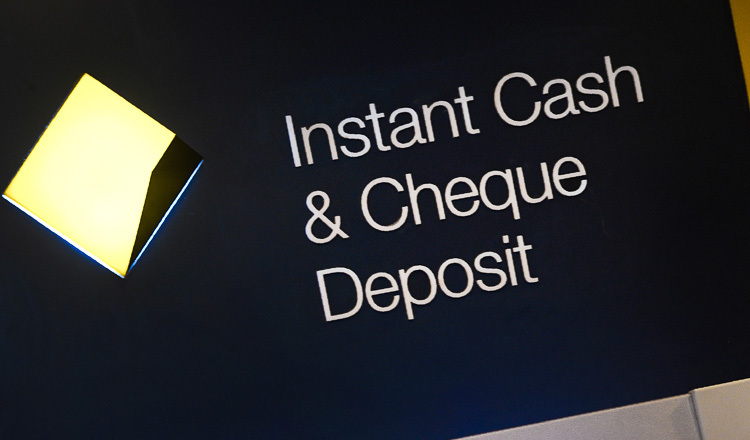 CBA has been under mounting pressure to respond more aggressively to the crisis, which has damaged its already tarnished reputation and exposed it to billions of dollars in potential fines. Directors and audit committee members Launa Inman and Harrison Young would step down on November 16, while a third director, Andrew Mohl, would leave in a year, CBA said in a statement, without giving a reason for the departures. 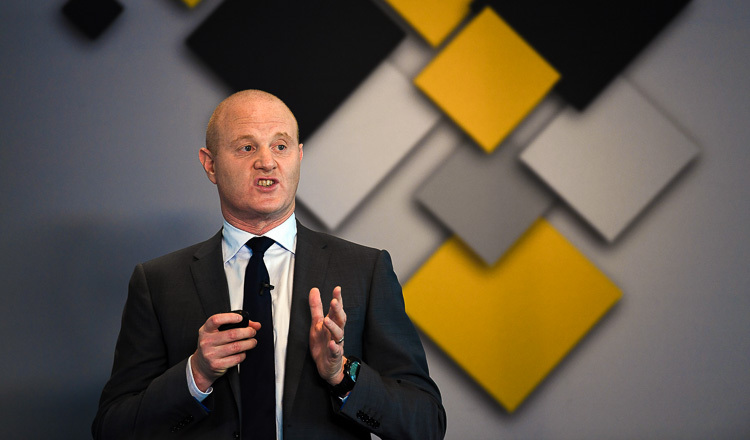 CBA announced on August 14 that chief executive officer Ian Narev would leave by mid-2018, although it said his departure was not related to the money-laundering scandal. Mr Narev has blamed a coding error for most of the alleged breaches. 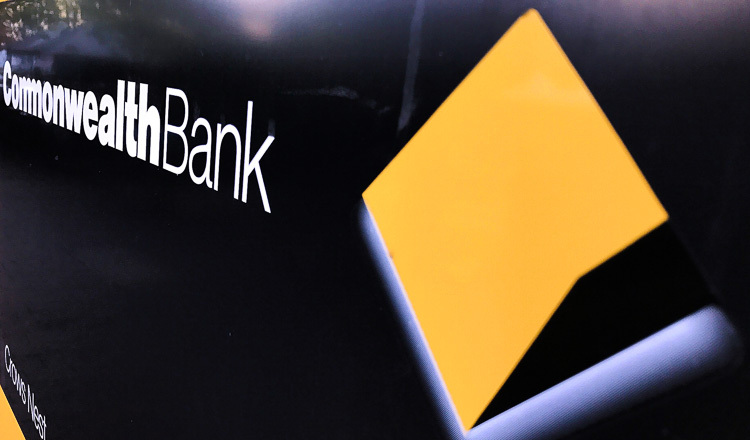 Robert Whitfield, a former head of institutional banking at CBA rival Westpac Banking Corp., would be appointed to the board, CBA said yesterday, without naming any other new appointees. Mr Whitfield could be in the running to replace Mr Narev, said Omkar Joshi of Regal Funds Management, a CBA shareholder. “It is unlikely now that you can really have an internal candidate for that role – rightly or wrongly internal candidates have been tainted with that same brush,” he said. 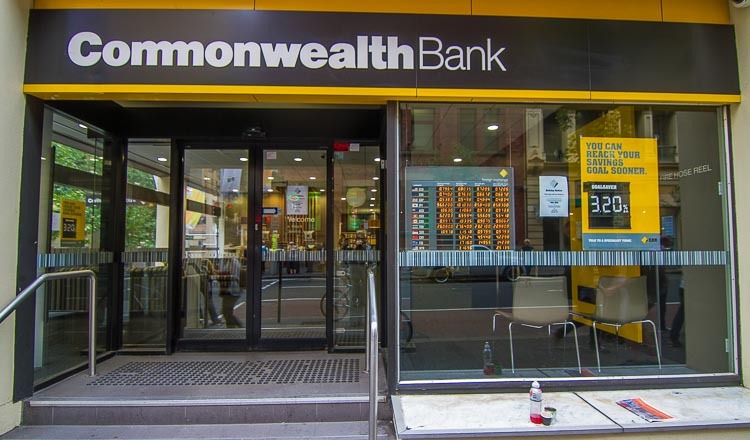 CBA shares touched 10-month intraday lows before closing down 1.42 percent at A$74.41.